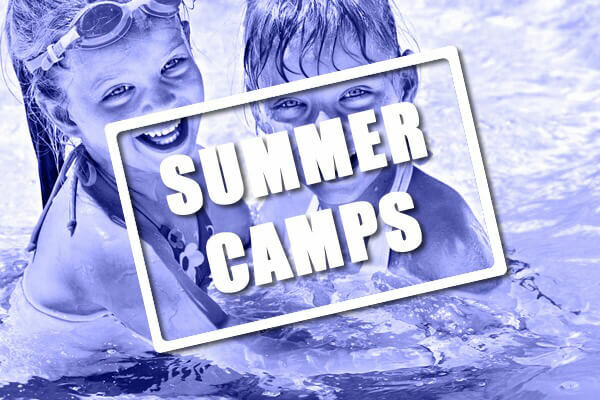 Bring the camp to the Water Park and receive discounts on tickets! 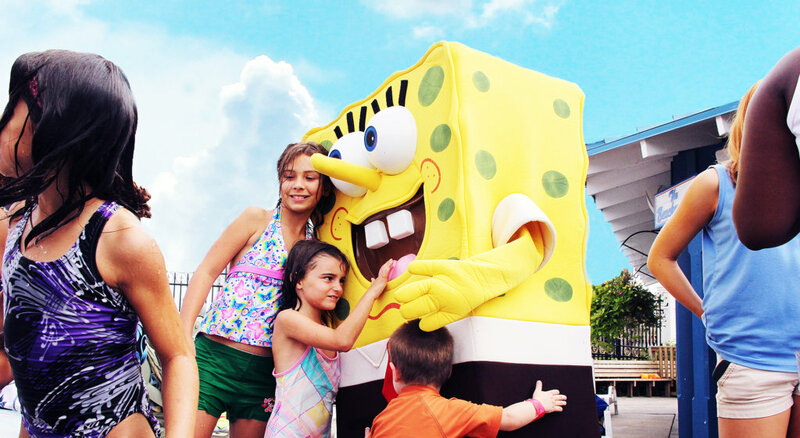 Thanks for choosing the Chesapeake Beach Water Park! Camper's Lunch Special Add-On for $3.99 per Camper. Includes Hot Dog, Chips, and Soda from our Beachcomber Grille! Special Park Hours! 10AM-2PM on Wednesdays and Thursdays. Your Camp gets to enjoy 1 hour without the General Public! Children '2 and Under' always FREE! Be sure to review, print, sign, and attach the 2019 Requirements and Regulations Form to your tickets and bring with you on day of attendance. If you are purchasing this product at this discount, you will be required to show proof of residency within Calvert County. If you do not provide your proof of residency, you will be charged the regular cost for the Any Day Pass. Be sure to review, print, sign, and attach the 2019 Requirements and Regulations Form to your tickets and bring with you on day of attendance. If you are purchasing this product at this discount, you will be required to show proof of residency within the incorporated Town of Chesapeake Beach. If you do not provide your proof of residency, you will be charged the regular cost. Be sure to review, print, sign, and attach the 2019 Requirements and Regulations Form to your tickets and bring with you on day of attendance. 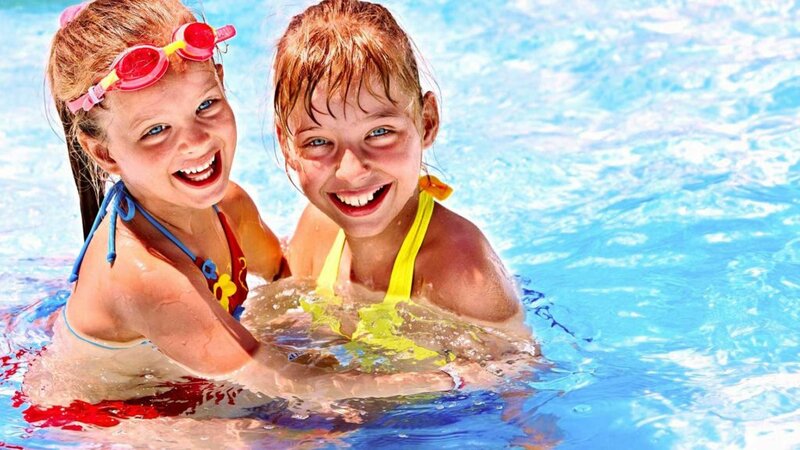 By reserving a day for your camp at the Chesapeake Beach Water Park, you acknowledge that you adhere to the American Camp Association Guidelines for Supervision rates. If the park closes on the day of your reservation due to weather, we will work with you to reschedule a rain date. If no other days work, you will receive a 100% refund. Please be advised that no refunds will be issued for over-bookings on Summer Camps so please be sure at the time of payment that all of your adults and children are accounted for.